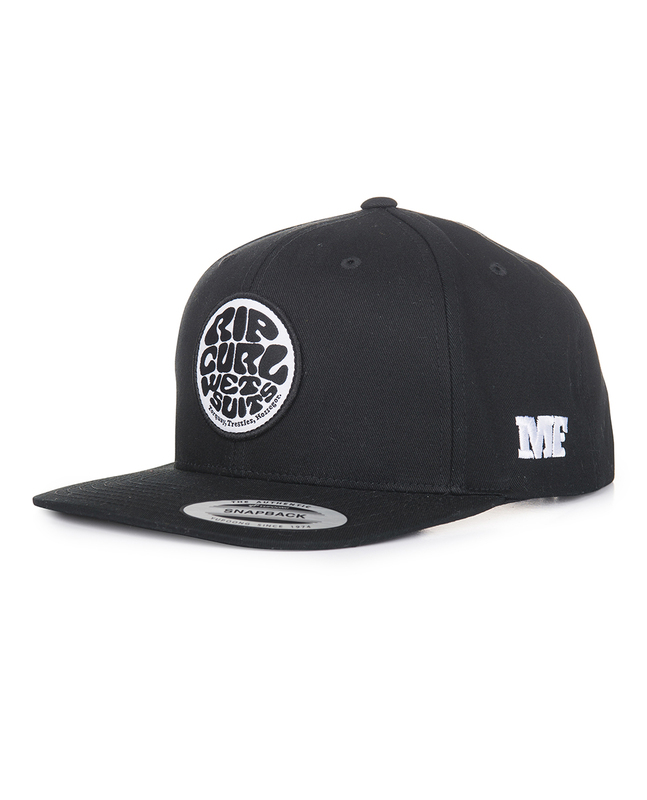 The MF Snap Back Cap is one size fits, with this flat embroidery and this side print. Simple, functional and fashionable. 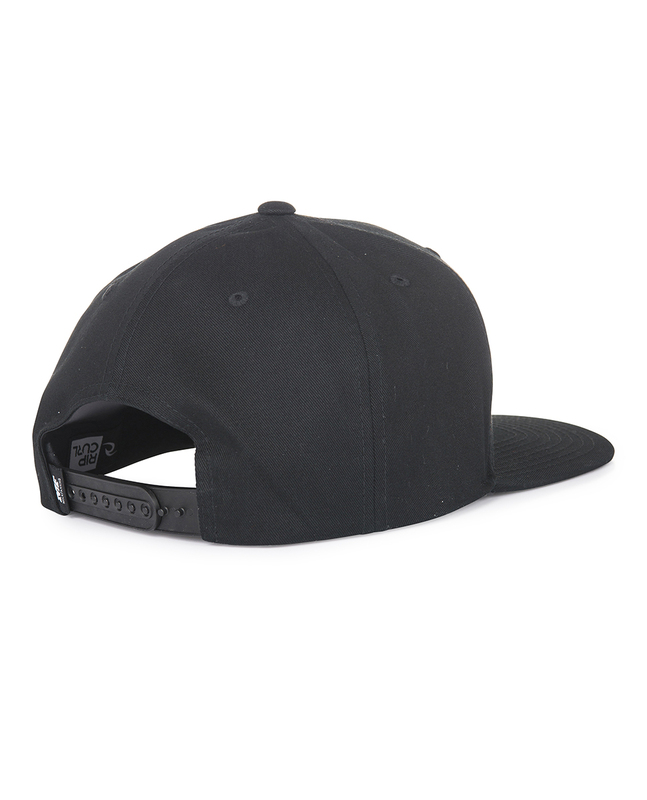 AJ FIT, 6 PANEL, SNAPBACK, FLAT BRIM, ZIG ZAG STITCH WOVEN LABEL PATCH, FLAT EMBROIDERY ON SIDE, SCREEN PRINT ART ON UV.